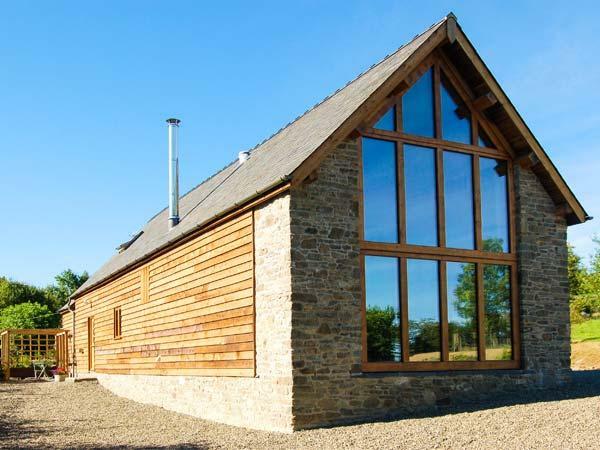 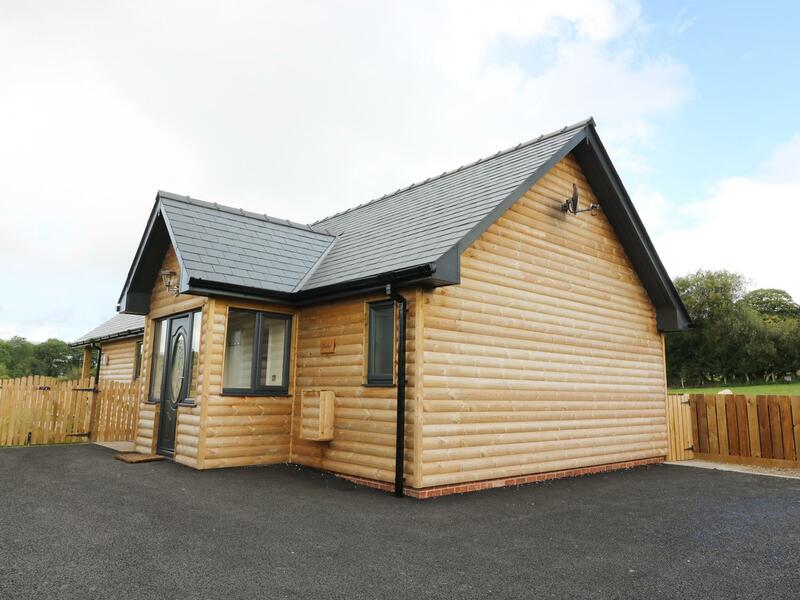 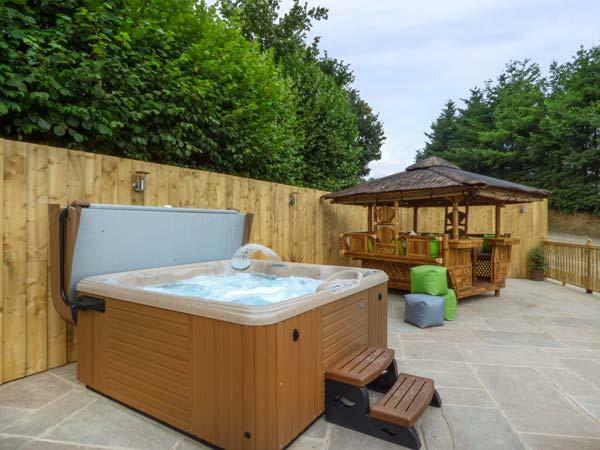 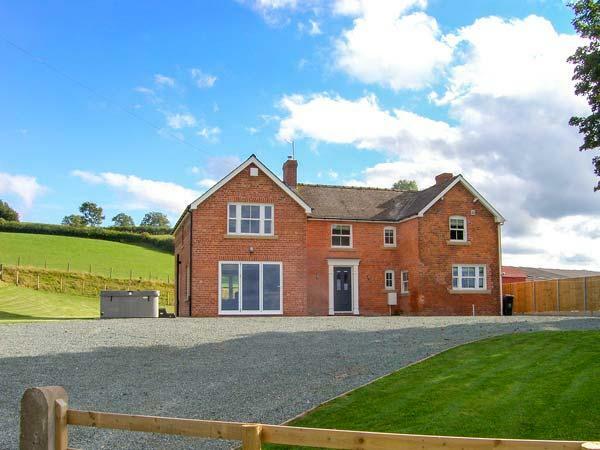 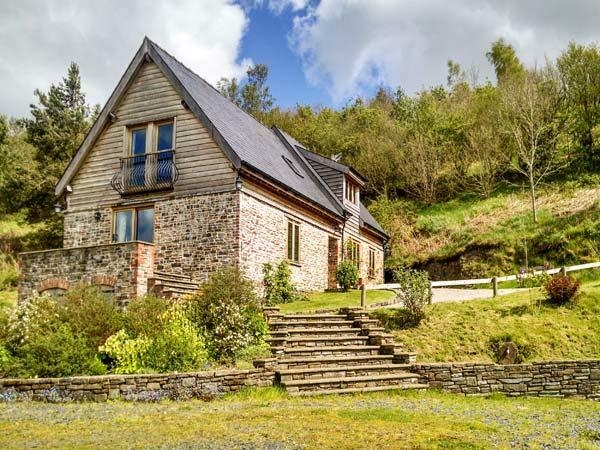 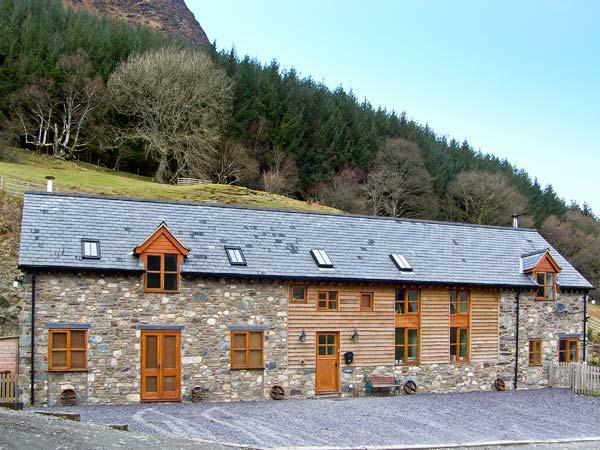 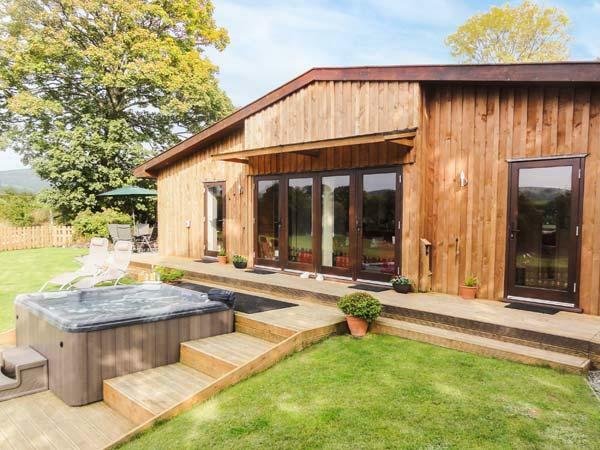 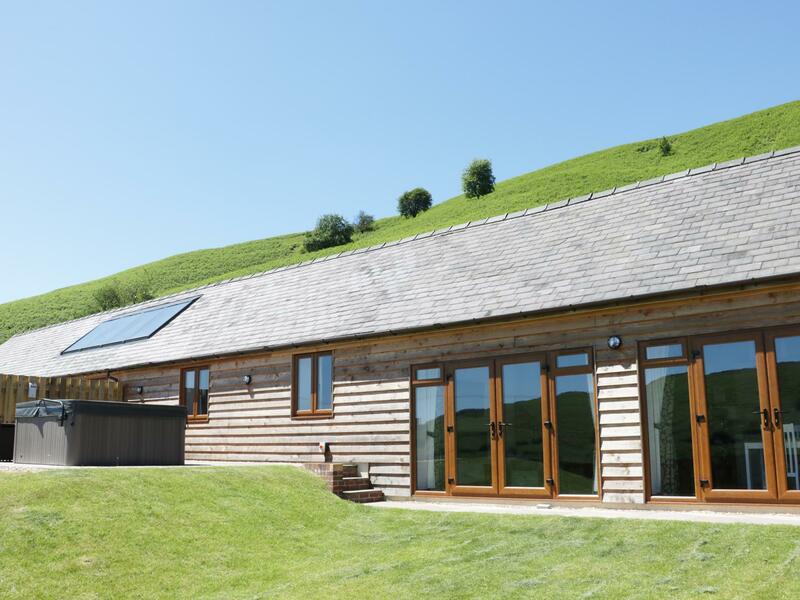 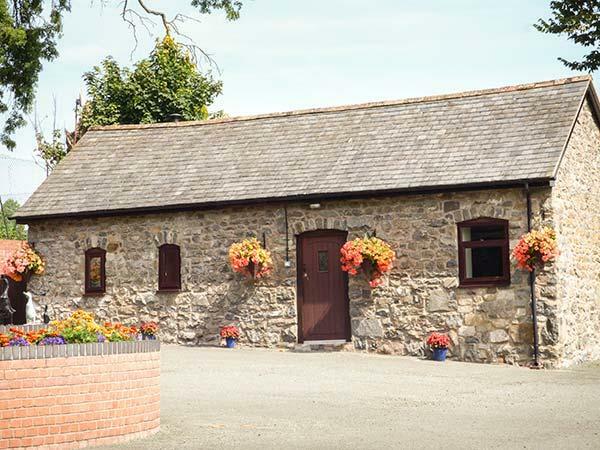 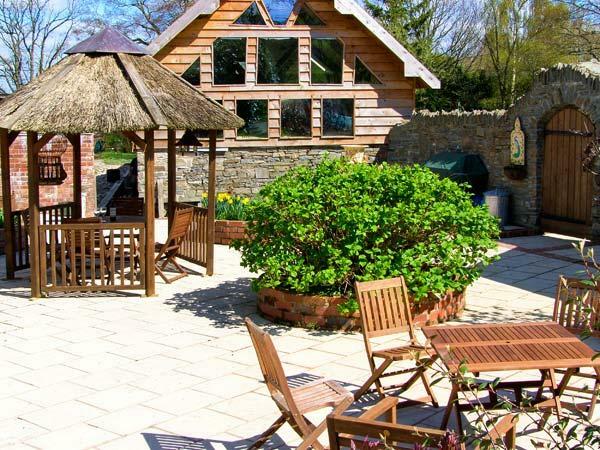 Ploony Hill Lodge sleeps up to 4 and is a rural set self catering property in Powys, a laid back property, Ploony Hill Lodge in Bleddfa has 2 bedrooms and allows pets, a restful self catering cottage great for a relaxing holiday. 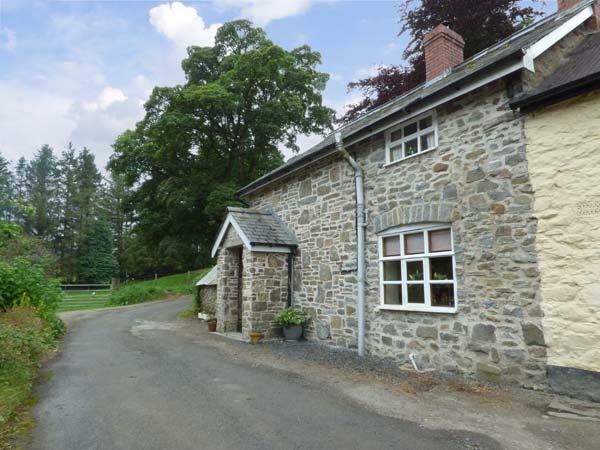 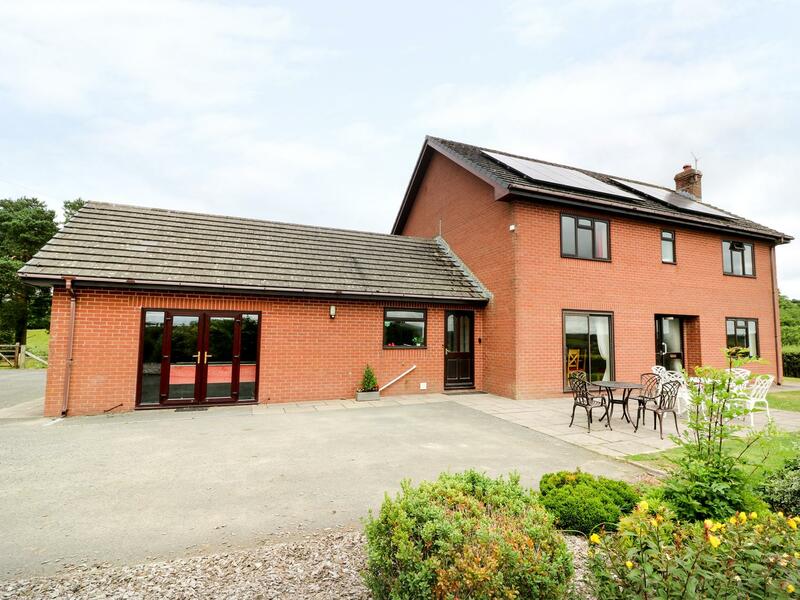 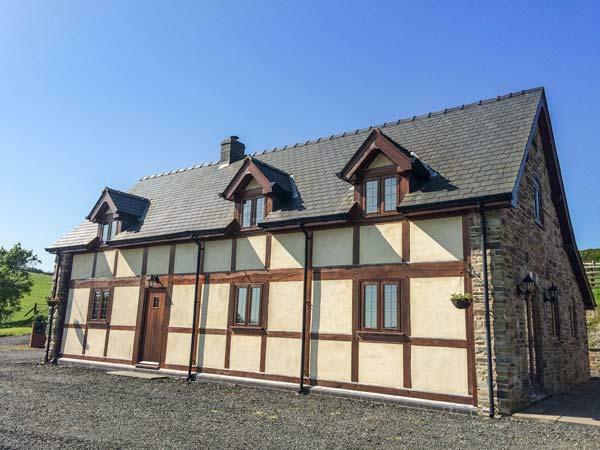 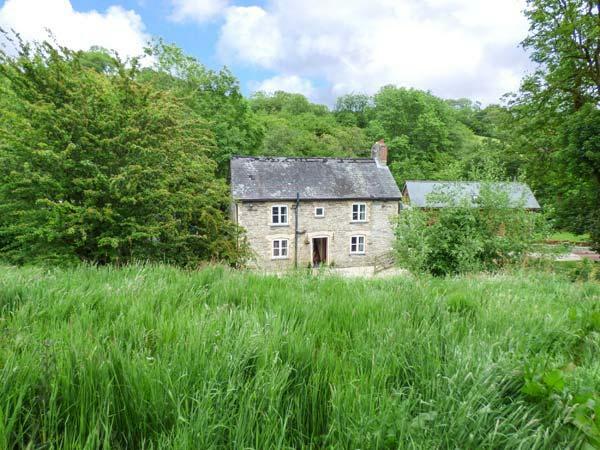 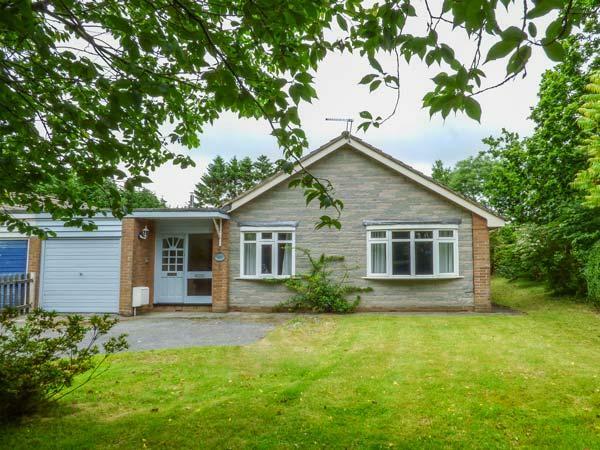 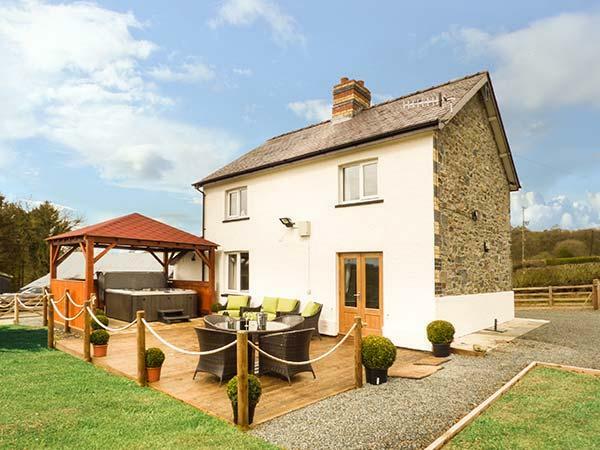 A dog friendly holiday let in Llanbadarn Fynydd, welcomes 4 people with 2 bedrooms. 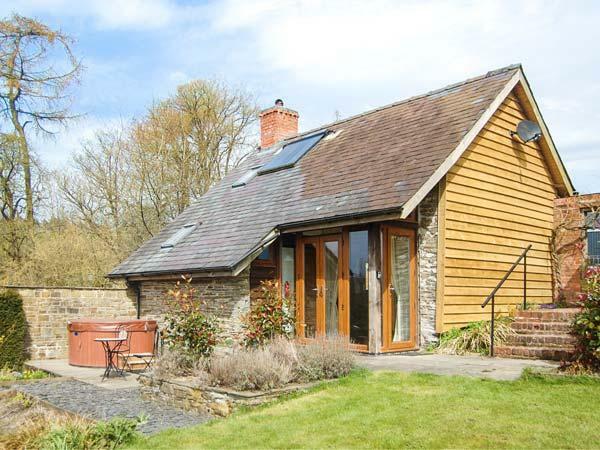 Splendid for family holidays with your dog, also does not offer broadband access and read reviews and photos here. 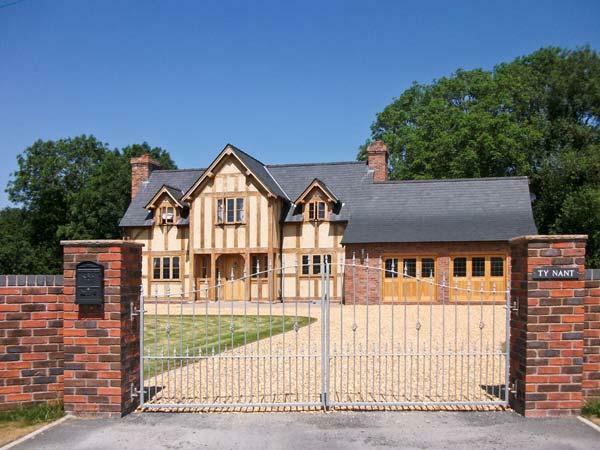 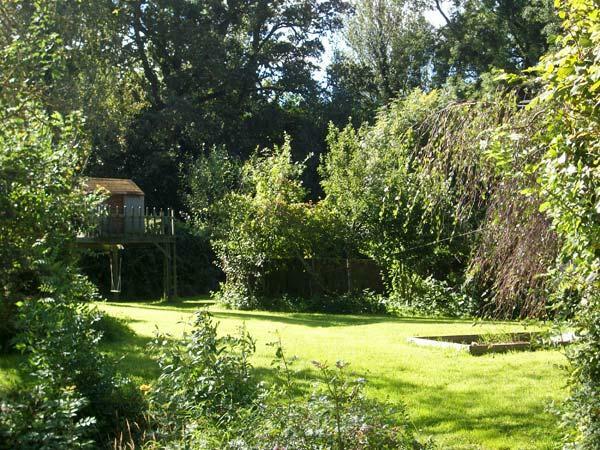 A dogs welcome holiday home in Montgomery, accommodates up to 8 guests with 4 bedrooms. 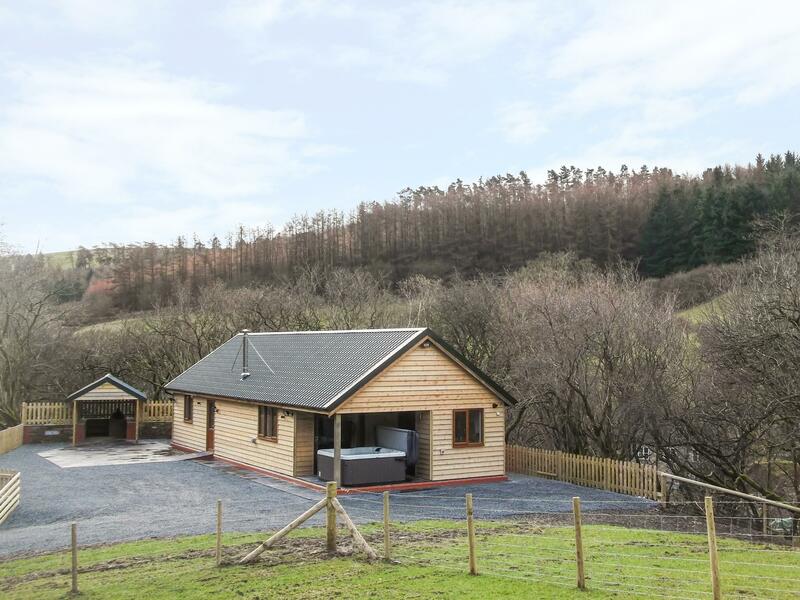 Ideal for a dog walking holiday, also provides broadband access and read information and reviews here. 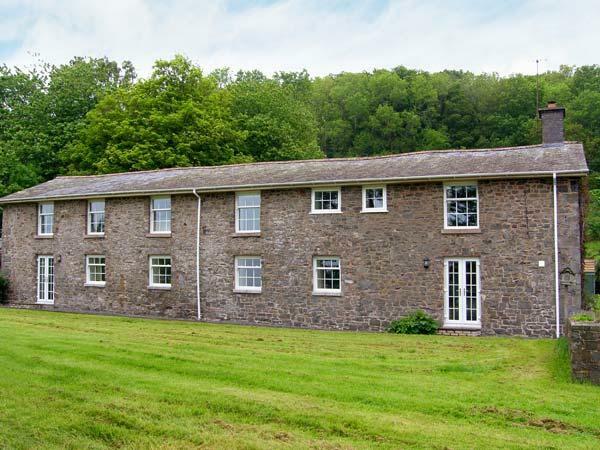 Ty Newydd Bach is located in Penybont and is a holiday let in Penybont including 1 bedroom, 1 bathroom and does not take dogs. 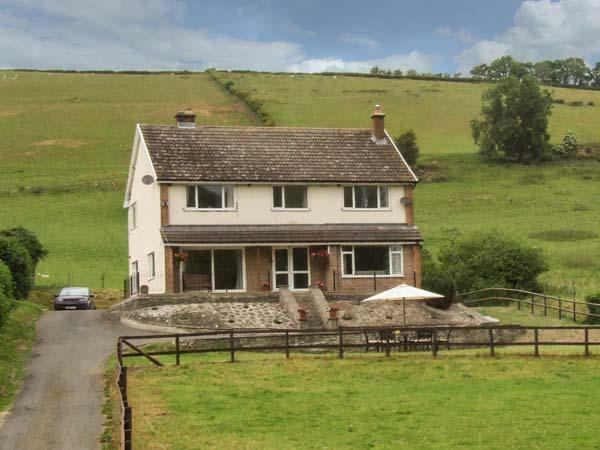 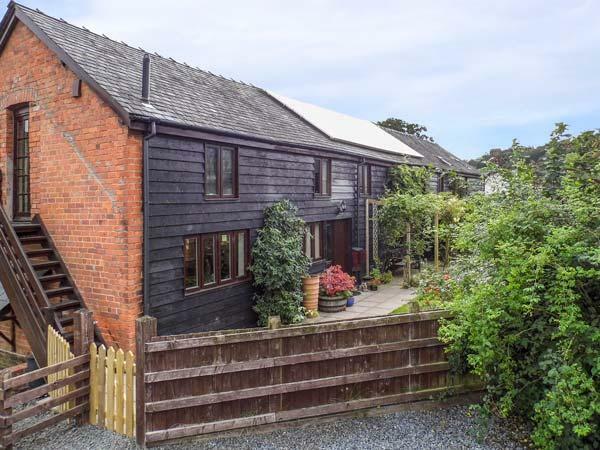 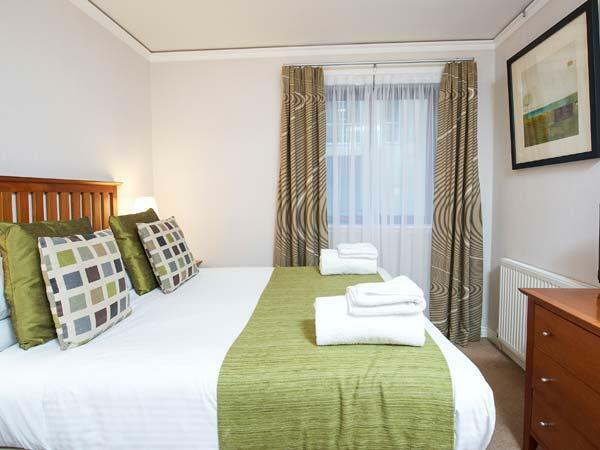 A dogs welcome property in Beguildy, accommodates 4 people with 2 bedrooms. 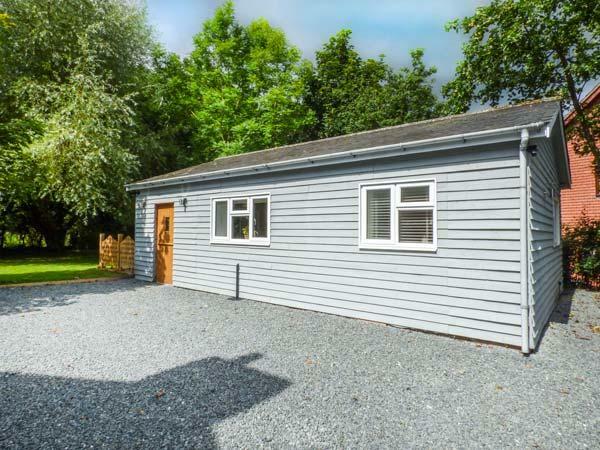 Outstanding for taking your dog on holiday, also has broadband and read reviews and images here.